Regular tillage/plowing helps keep open pores at the soil’s surface and increases water infiltration into the soil. Microorganisms in the soil generally harm plants. In a teaspoon or two of healthy soil there can be more living organisms than there are people on the globe. 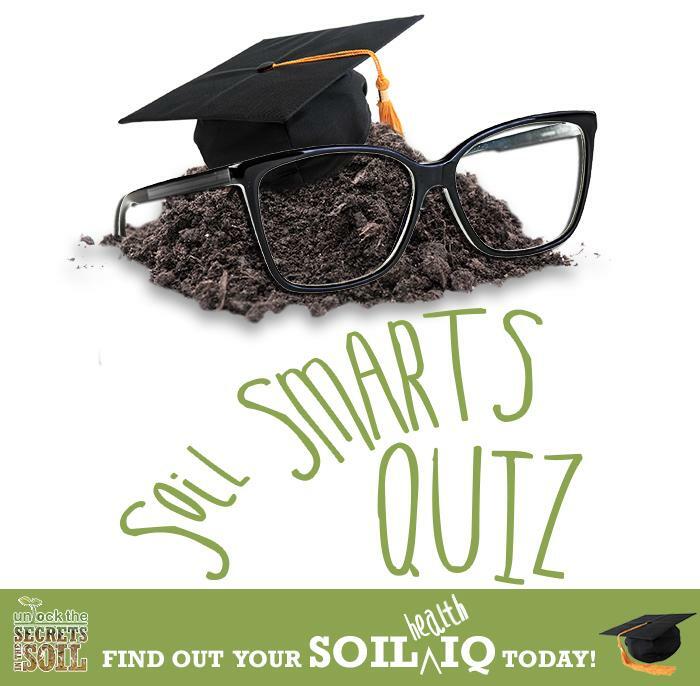 Half of a healthy soil's composition should be pore space that contains air, water, and microorganisms. Organic matter buffers the soil against big changes in moisture and temperature. Healthy soil should be allowed to rest from time to time – that is to lie bare without growing plants. Fungi are not needed for healthy plant growth. Each one percent increase in soil organic matter could increase soil water holding capacity by 20,000 - 25,000 gallons per acre. Earthworms are more abundant in tilled or plowed soil.